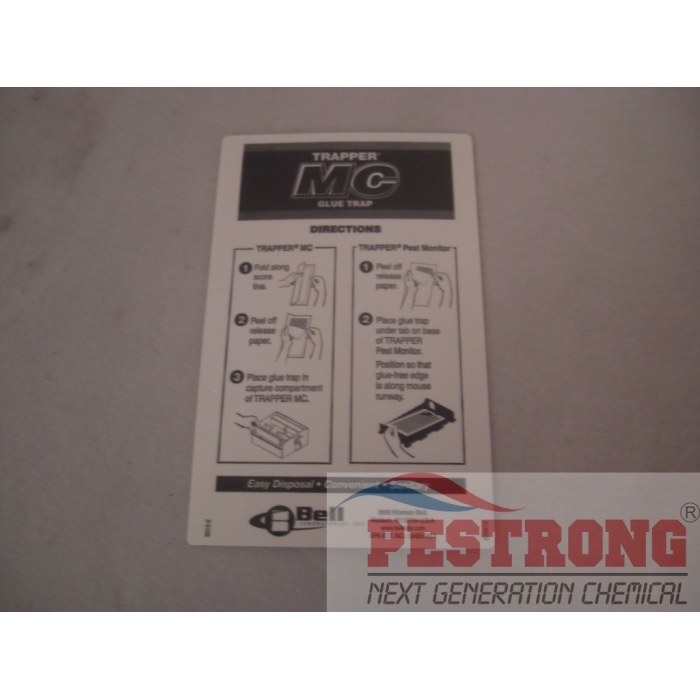 Where to Buy Trapper MC Glue Trap, Trapper MC Glue Trap MC2600 - Case 48 Boards - $26.76 for Sale with Fast Free Shipping! 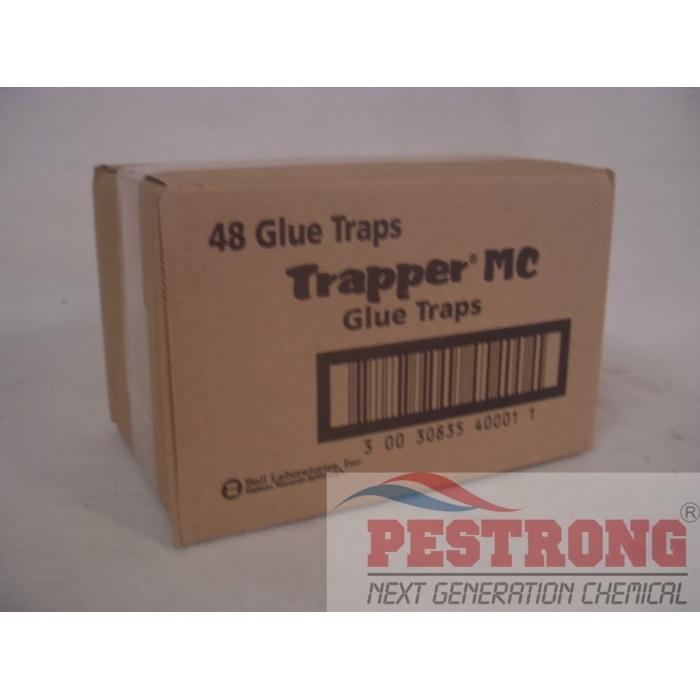 Trapper MC Glue Trap - Case 48 Boards is a disposable cardboard glue trap that captures mice, roaches and insects without poison used in traps or alone. 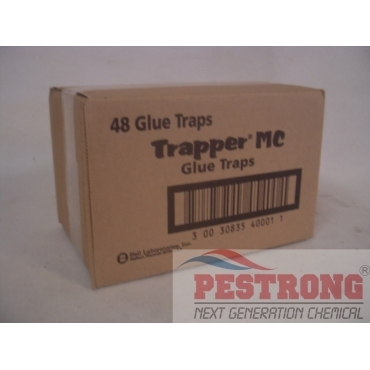 Trapper MC Glue Trap - Case 48 Boards is a disposable cardboard glue trap that captures mice, roaches and insects without poison used in traps or alone. Its powerful adhesive is applied to a cardboard trap and covered with a special release paper. To use, peel back the release paper and place Trapper MC Glue Trap flat against walls or in corners or use alone. Drop this economical glue trap in the trash after use. This Will also fit in the Victor's Ultimate Flea Trap. Directions for use are printed on the board. These boards measure 4" x 6.75". (MC2600), Sold by Case(48 Boards). My favorite way to control rodents, I can't use poison or snap traps because I have 5 dogs in my house, and I know some(or all) of them will get curious or hungry! Also this is really simple to use, once it catch one just throw it away and replace the glueboard.